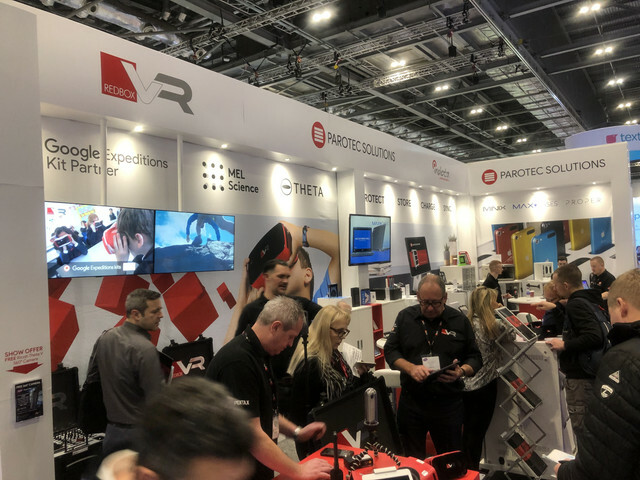 Thank you for visiting us at Bett 2019! A huge thank you to everyone who visited our stand at Bett 2019. We really enjoyed meeting you all! It was a fantastic four days and it was great to hear from so many people that are interested in what we can offer. We had an array of our latest products at the show from our latest P-TEC Carts to our Desktop Ranges. We were delighted to listen to the projects people had in mind for our products and how we could assist. Currently, we are hard at work sending out information and replying to individual requests however in the meantime you can take a look at our new Brochure on the main page of our website. We hope to hear from you soon and don't forget to follow us on Twitter and Facebook for regular updates on what we are working on.